Seminal Manchester venue, the Victoria Warehouse, is thrilled to announce the return of Dutch megastar Hardwell, for a headline show on Easter Sunday 16 April 2017. 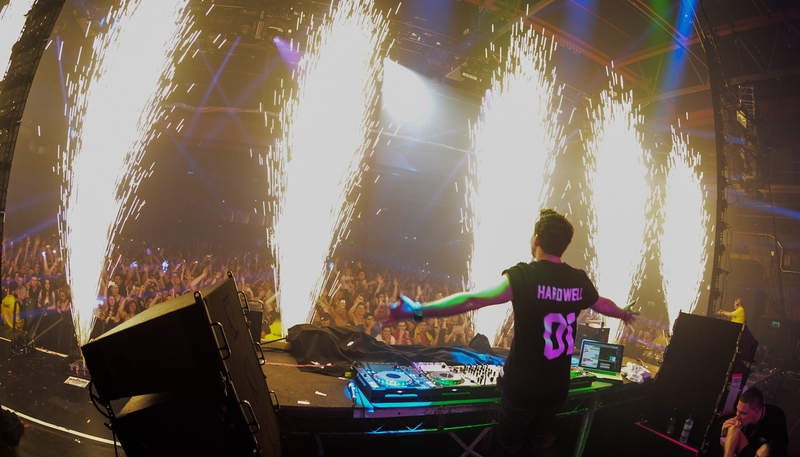 Having sold-out two consecutive nights in early 2014 at the venue with his I Am Hardwell tour, the two-time winner of the DJ Mag Top 100 DJs Poll, returns to the Victoria Warehouse with his new Go Hardwell or Go Home tour, featuring stunning visuals, huge production and an arsenal of big room house. Also staring is one-to watch DJ / producer, Kill The Buzz, signed to Hardwell’s Revealed label. Like Hardwell’s last visit to Manchester, tickets will sell-out quickly. On sale now from £32.50 and via www.skiddle.com buying tickets early to avoid disappointment is strongly advised! The historic, landmark building of the 5,000 capacity Victoria Warehouse has regularly been host to the biggest names in dance music. Whether that’s showcasing top international talent such as Nicky Romero and, Dimitri Vegas and Like Mike, or welcoming leading-club brands such as Life in Color or Don’t Let Daddy Know, punters consistently leave with smiling faces, great memories and already planning a return trip. Fans of the EDM scene can start planning their next visit now for the headline show of the award-winning DJ, producer and Revealed Recordings label boss, Hardwell, on Easter Sunday 16 April. 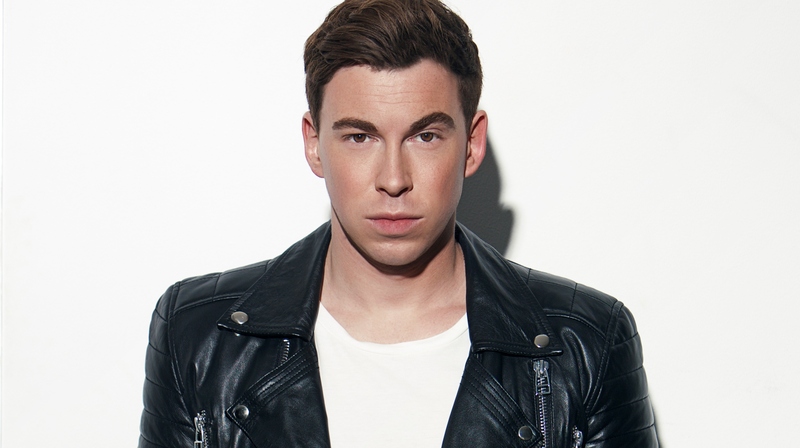 Like his great mentor Tiësto, Hardwell (aka Robbert van de Corput) proudly hails from Breda, Holland. His array of big room tunes, characterised by complex drum ensembles, daring synths, and emotive chords, have swept dancefloors worldwide, and collected a plethora of Beatport #1s along the way. These include the anthemic, Spaceman, regarded by many as one of EDM’s biggest, timeless tracks, released in over 25 countries, and to date, clocking more than 34 million views on YouTube. Hardwell later followed with the hard-hitting, Apollo, propelling his name further into the global spotlight, a position underlined when dance music icon, Pete Tong, invited Hardwell on to the hallowed decks at BBC Radio 1 for an Essential Mix. Whether playing to vast festival crowds at Ultra Music Fest, Creamfields and Dance Valley, on packed dancefloors in Ibiza, or on sell-out world tour stops in prestigious locations like Amsterdam’s Ziggo Dome or Time Square in New York, Hardwell has a musical prowess behind the decks that is capable of uniting dancefloors for hours on end. Hardwell will be joined at the Manchester Victoria Warehouse by rising star, Kill The Buzz. Also hailing from Breda in Holland, Kill The Buzz has made quite an impression on the EDM scene, thanks to his big room sound and cutting-edge drops. His killer production has been snapped up by Revealed Recordings, tracks like Party Hard and Bouncy Betty got major attention from Benny Benassi and Sander van Doorn, proving that Kill The Buzz has the talent to become a major player on the scene. Tickets for Go Hardwell or Go Home, presented by the Victoria Warehouse’s in-house EDM promoter, Lost In Time, are now on sale for £32.50 from www.skiddle.com. VIP tickets are also available for £40.00 with perks including fast track entry, private bar, VIP toilets plus access to the VIP mezzanine level for the most spectacular views in the house. Bringing with him some mind-blowing visuals, pyros and a mesmerising stage show, Hardwell is set to liven up Easter Sunday tenfold. Hardwell has not only helped shape the current state of EDM, but has left an everlasting imprint on it. Join the Go Hardwell or Go Home event at the Victoria Warehouse and discover, first-hand, what the hype is all about.